Sharpen those katanas and prepare to face fierce demons, Onimusha: Warlords is officially getting remastered. The game that started the fantasy action series is getting an overhaul from its PS2/PC origins to a new remastered edition for PS4, Xbox One, Nintendo Switch, and PC. 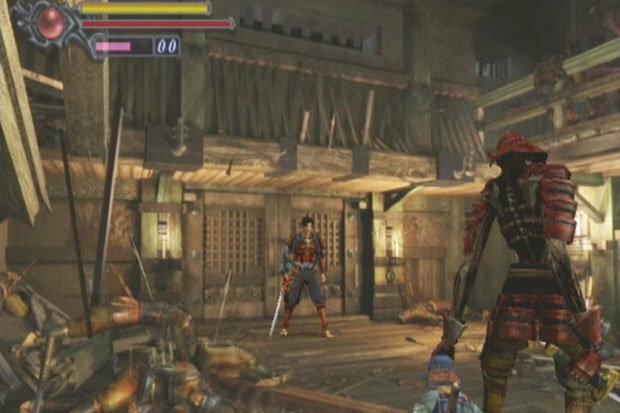 First released in 2001, Onimusha: Warlords stars samurai Samanosuke Akechi and ninja Kaede. Set in feudal Japan, the two battle hordes of demons as they make their way to the castle to save princess Yuki. 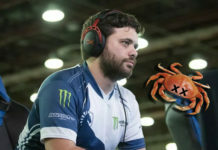 Players wield katanas and an assortment of weapons as they work to uncover the demons’ plot and attempt to rid the castle of these mysterious foes. Players will overcome brutal opponents and challenging gameplay as they try to fulfill their feudal roles and protect the kingdom. 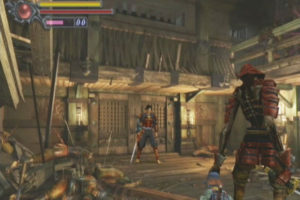 Onimusha: Warlords remaster promises a “high-definition graphics overhaul of its characters, environments, and cinematics, and Capcom is adding wide screen support as well that allows for quick changing between widescreen and classic display modes.” Remaster will also offer easy mode from the start (originally you had to die multiple times to unlock it) and have added analog stick support to provide more accurate combat. Additionally, the game will boast an entirely new soundtrack after the original’s composer was discovered to be using a ghost writer. If fighting demons and following the path of the samurai sounds like your cup of sake, Onimusha: Warlords HD is available for physical copy pre-order in North America now. 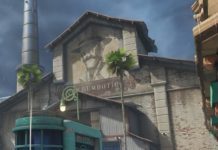 Digital pre-orders are soon to follow, with European players only having access to the digital version. Onimusha: Warlords HD launches on all systems January 15, 2019.